Orange County Government recently joined Nextdoor, the private social network for neighborhoods. Operating under the Nextdoor Public Agency platform, Orange County Government will utilize the account for important public safety information and government services messages to countywide subscribers and in specific neighborhoods using Geographic Information Systems (GIS) technology. Nextdoor will help Orange County Government reach its residents through a targeted, hyperlocal approach to ensure the right information is provided at the right time so that residents can make the right decisions. Nextdoor allows users to communicate and share important community information with other residents and homeowner associations in their neighborhoods. Updates such as user posts, public agency messages and emergency communication can be accessed by users on their desktop or smart phone devices via the Nextdoor mobile app, available for both Apple and Android. Users will have the option to subscribe to Orange County Government’s messages and will receive a notification whenever new messages are posted. Nextdoor’s mission is to provide a trusted platform where neighbors work together to build stronger, safer, happier communities. 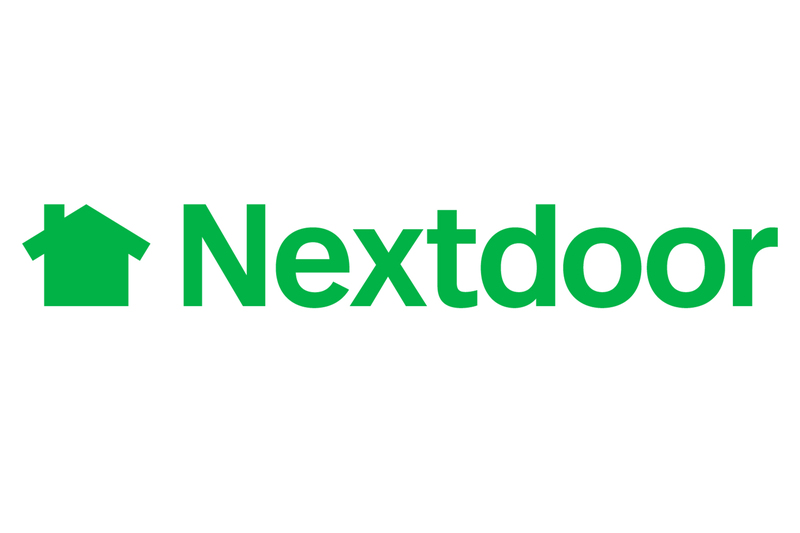 Orange County Government’s decision to utilize Nextdoor will build on the efforts to keep Orange County the best place to live, work and raise a family. To connect with Orange County Government on Nextdoor, visit: http://bit.ly/OCFLNextdoor.